These lines, perhaps the most quoted of Dogen , the founder of Soto Zen in Japan, come from a text called Genjo Koan, Actualizing the Fundamental Point. This text is one of Dogen’s most foundational teachings and expresses the essence of Soto Zen practice. We can return to it over and over to deepen our understanding. 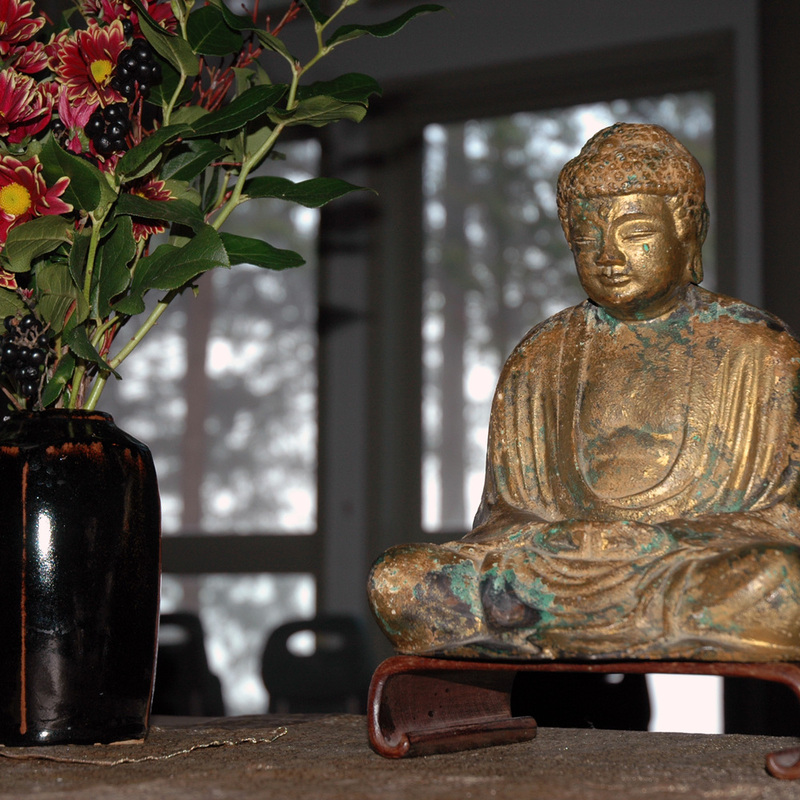 This retreat is an opportunity to focus on a Dogen text intensively, in community, and to apply his words to our zazen practice and everyday lives. It will include periods of zazen (sitting meditation), kinhin (walking meditation), two dharma talks each day, small and large group discussion, and reflective writing. Please join us—everyone welcome! Please bring a bag lunch. About the Teacher: Myoshin Kate McCandless is a Zen Buddhist priest and resident teacher of Mountain Rain Zen Community. She first encountered Dogen’s teachings when practicing with Shohaku Okumura Roshi in Kyoto, Japan in the mid-1980s, and has continued to find them wonderfully inexhaustible.